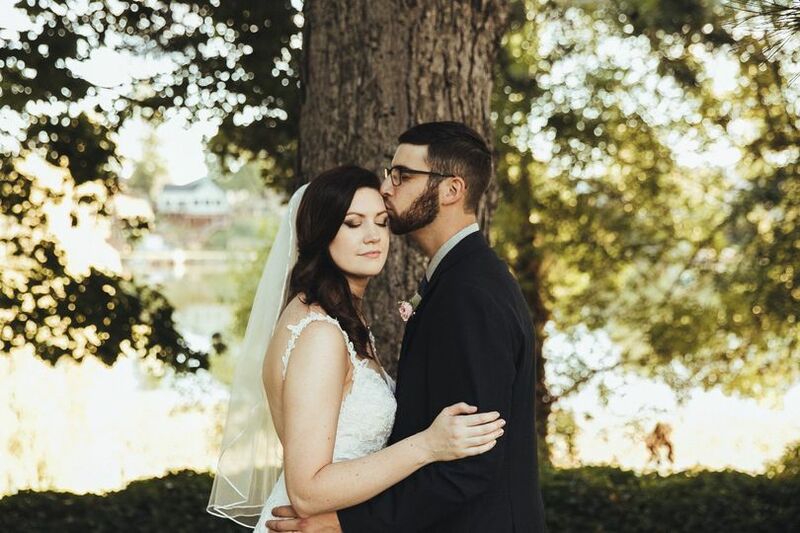 Eye Shine Beauty is a makeup artist in Portland, Oregon with more than ten years of experience and has been part of numerous weddings to date. Eye Shine Beauty wants to ensure that each client feels polished and ready for their momentous occasion. 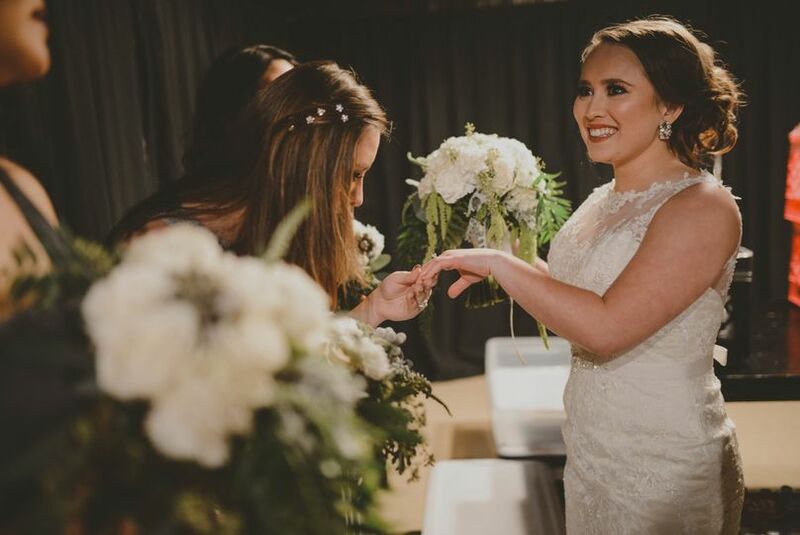 With a singular focus on makeup, Eye Shine Beauty offers services to brides, attendants and family members. For an additional fee, you can even have Eye Shine Beauty come to you to work on location! Christina at ESB was the absolute BEST! 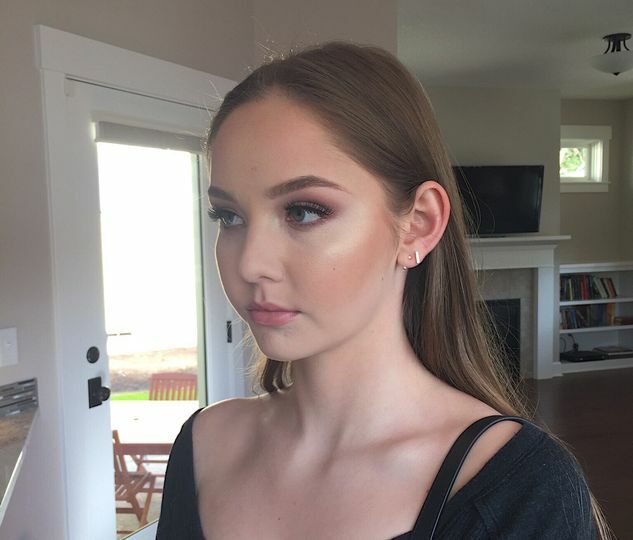 She was so easy and fun to work with and took all my ideas (which I changed a lot since I usually don't wear a lot of makeup) and killed it. All my bridesmaids looked amazing and our makeup lasted all day (even through the rain!). She did such amazing work, was affordable and overall an amazing person. You can do no better for any makeup needs you may have! 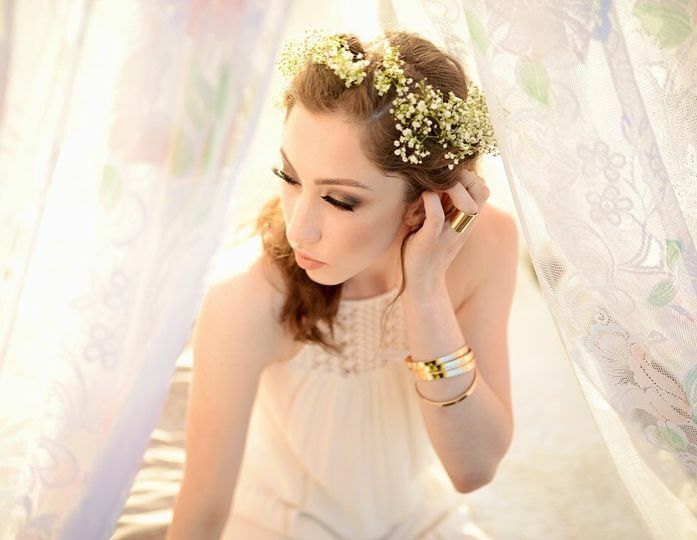 Stunning bridal and event makeup! Christina is so talented, professional, flexible, and sweet!! 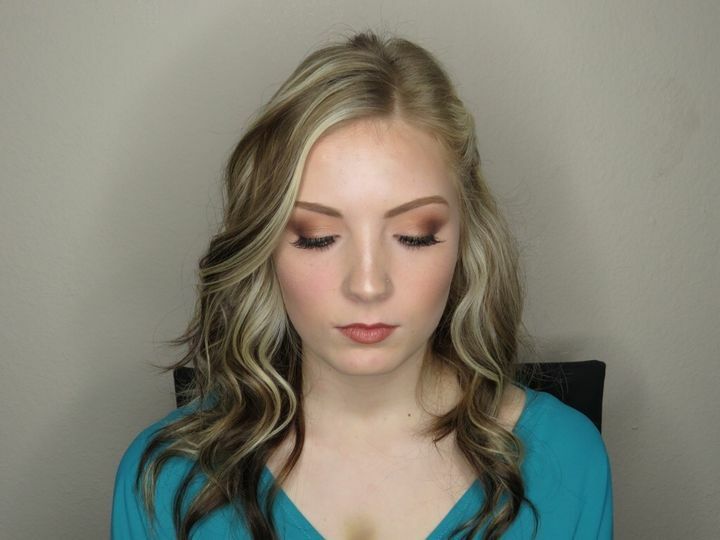 I had my makeup done by Christina for a few of our engagement events and cannot tell you how reassuring it is to have complete faith in your makeup artist for you and your wedding party. Christina travelled to our destination wedding, worked with our coordinator, arrived early, and had a timeline for everyone’s makeup. 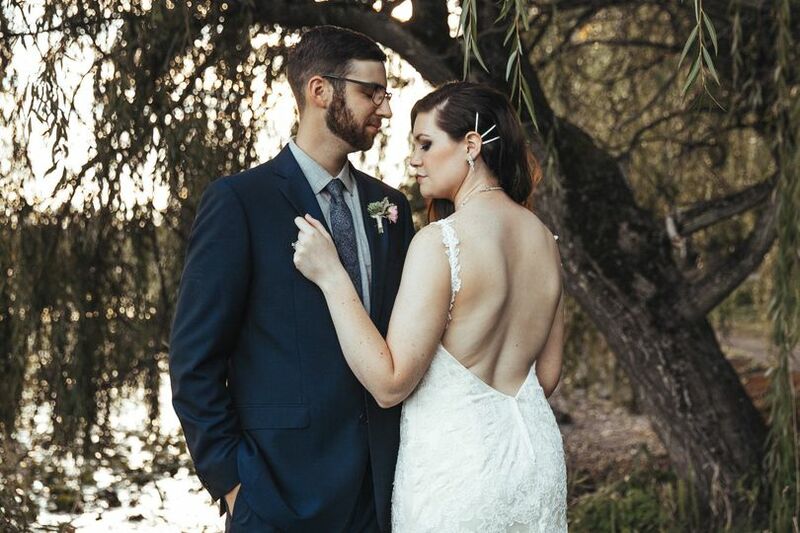 Our videographer was able to capture her in action, which I am so exctied to have in our detail shots! 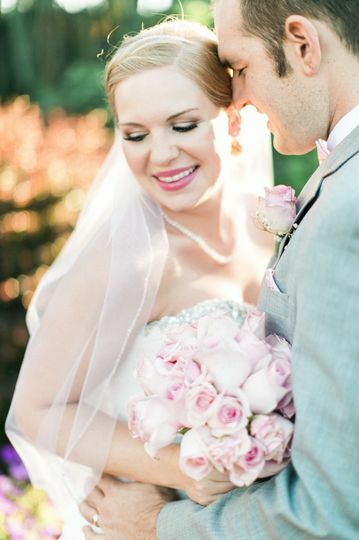 All of our makeup looked and felt amazing, my skin was glowing and eyes were beautiful and romantic! 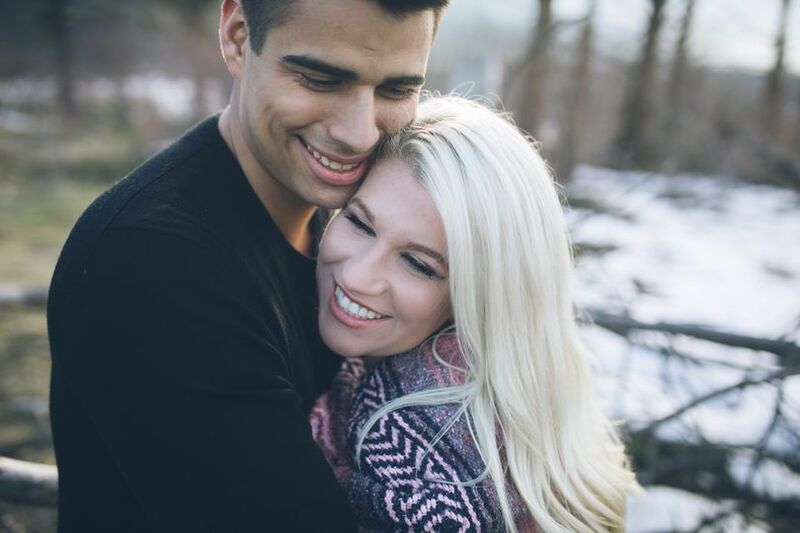 I highly recommend Eye Shine Beauty, thank you for all your love and involvement in our special day, Christina! Christina was excellent to work with. She was professional and nice and made me look beautiful. I would highly recommend Eye Shine Beauty if you are looking for a gorgeous, natural look. She is very talented at making you look beautiful, without noticing you're wearing a ton of makeup. Thank you Christina! 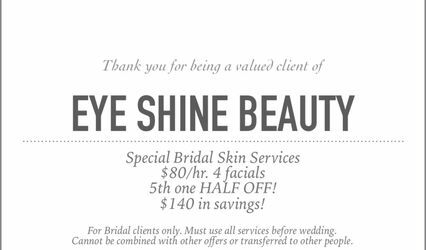 Brides who book with Eye Shine Beauty get a special discount for all facials! $80/hr. for four facials and earn the fifth one half off! Perfect way to take care of your skin so that makeup can look even better!